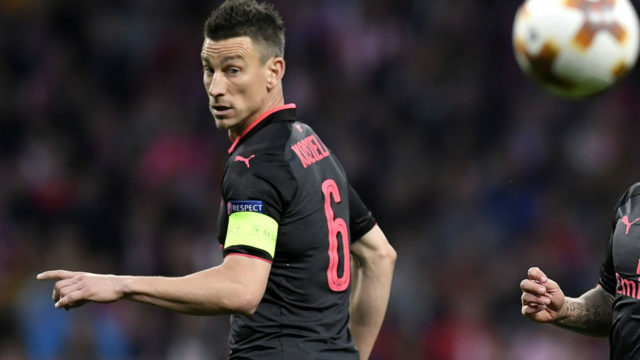 Arsenal centre-back Laurent Koscielny, who missed France’s World Cup triumph in Russia due to injury, said on Sunday his international career was “finished”. The 33-year-old had intended to retire from France duty following the tournament, but the defender was ruled out of Didier Deschamps’ squad for the finals after rupturing his Achilles tendon in May. “The injury is one thing, the World Cup win is another. I think the victory certainly hurt me much more psychologically than my injury,” Koscielny told Canal Plus. “I think I’ve given what I could to the France team. I’m 33 now. I’ve been to two Euros, a World Cup. For me, my injury hasn’t changed anything,” he said. 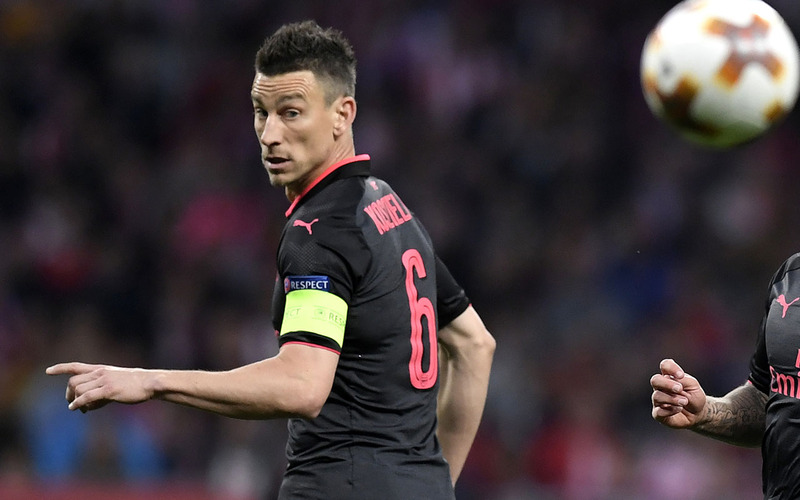 Koscielny has yet to return for Arsenal since hurting himself during the second leg of last season’s Europa League semi-final defeat by Atletico Madrid. “I have a new mindset. There will be the Laurent before and the Laurent after the injury. I want to carry on at Arsenal and I want to come back soon,” he said. Koscielny made his France debut in November 2011 in a friendly against the United States. He earned the last of his 51 caps in a 3-1 victory over Russia in March.